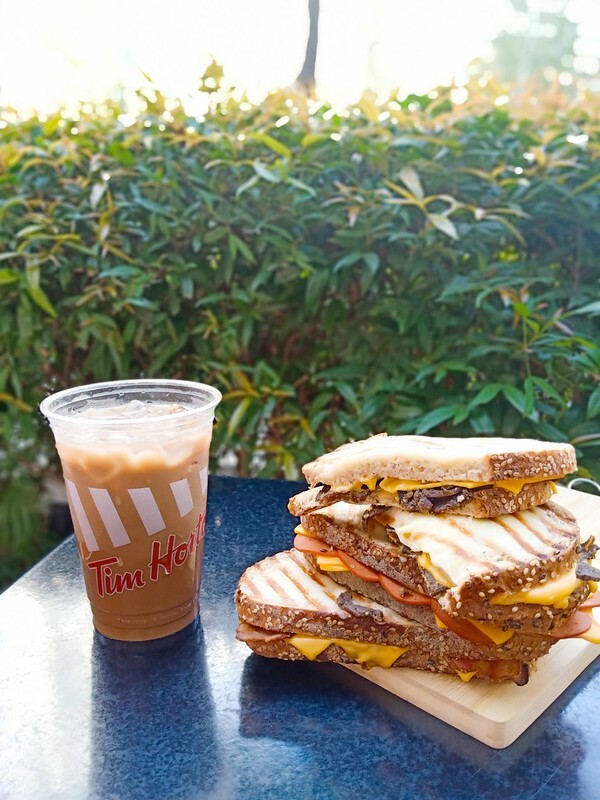 Tim Hortons® introduces new Artisan Grilled Cheese sandwiches that will #MakeYourDayGood! Treating yourself to a tasty snack anytime of the day with Tim Hortons® latest menu, it guarantees to offer a selection of sandwiches that will make your day good! Customers even have the option of tailoring the sandwich the way they want with three choice meat options. Bacon, which makes everything taste better. 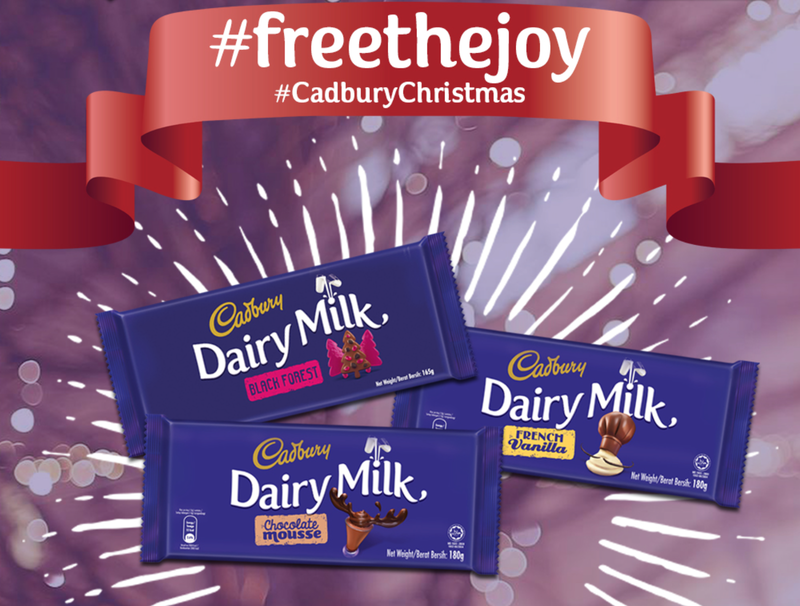 The enjoyment of juicy flavorful Beef. Or relish the smoky flavor of Pepperoni. 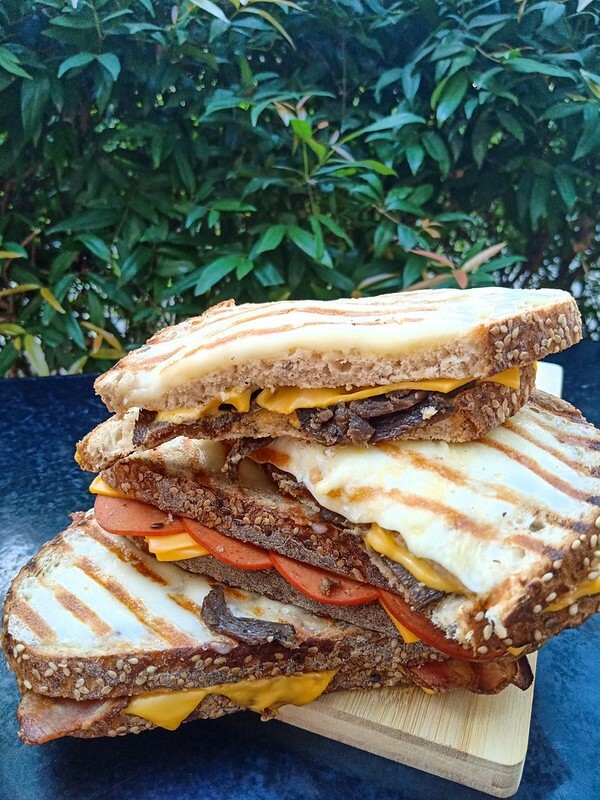 “Our Artisan Grilled Cheese sandwiches combined with different savory meat choices, started out as a secret menu item, which those in-the-know could order. Our customers would order the Artisan Grilled Cheese and ask to add bacon or beef and even pepperoni. 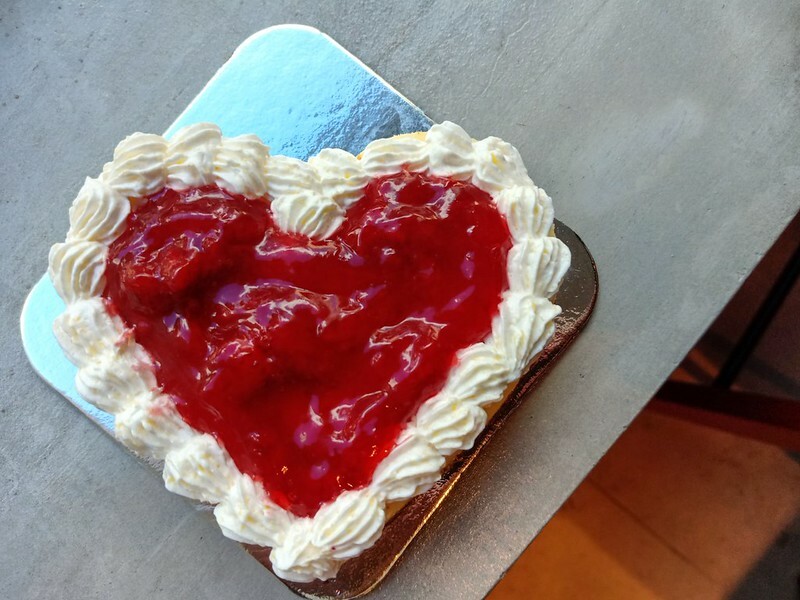 Due to the popular demand of these secret menu items, we decided to highlight it so more of our customers can enjoy these delicious treats,” said Stephanie Guerrero marketing director of Tim Hortons Philippines. The selection of Artisan Grilled Cheese sandwiches at Tim Hortons has everything that will satisfy your wants in a comfort food. From the oozing melted cheddar cheese between slices of artisan bread, to the shredded mozzarella on top of the bread that gives it that appetizing crisped texture. 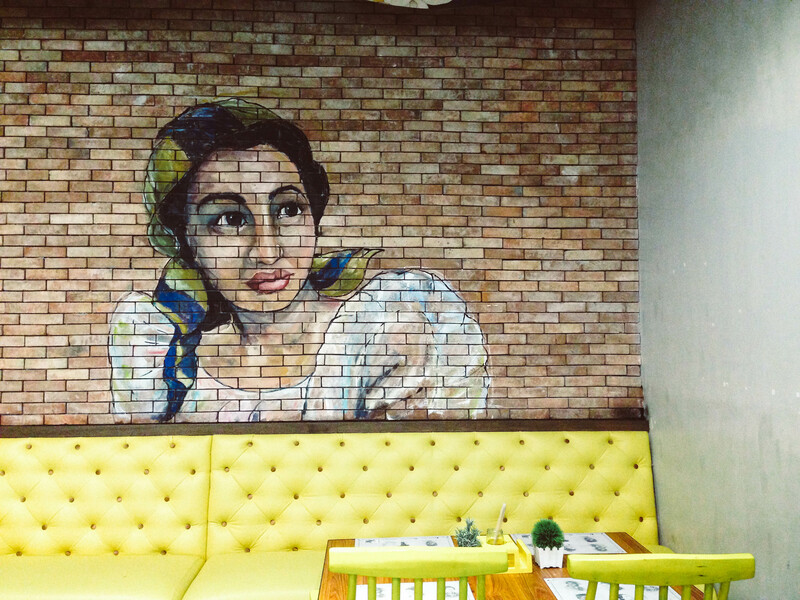 “The Artisan Grilled Cheese sandwiches paired with any of our coffee offerings or other beverages is a combination that our patrons will surely enjoy,” Guerrero added. 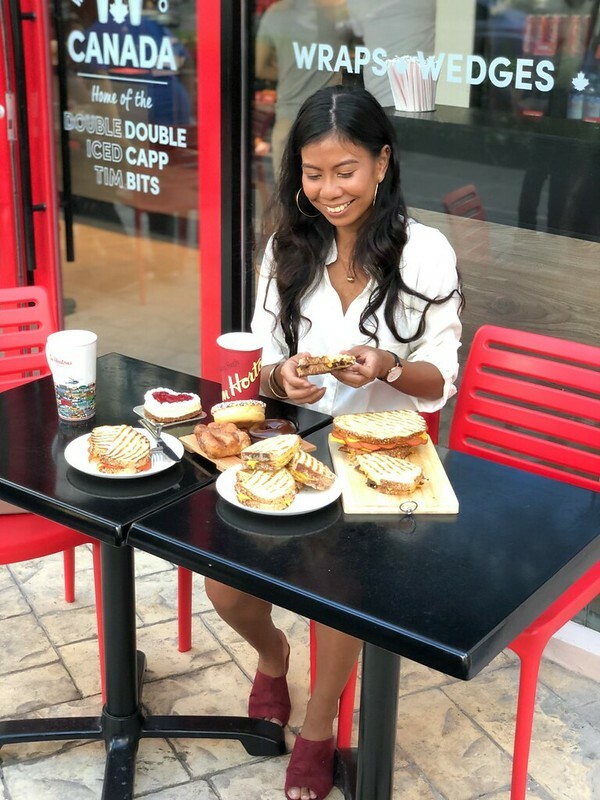 Get into a good mood and indulge yourself with these incredible-tasting and savory grilled cheese sandwiches at any Tim Hortons Philippines locations. 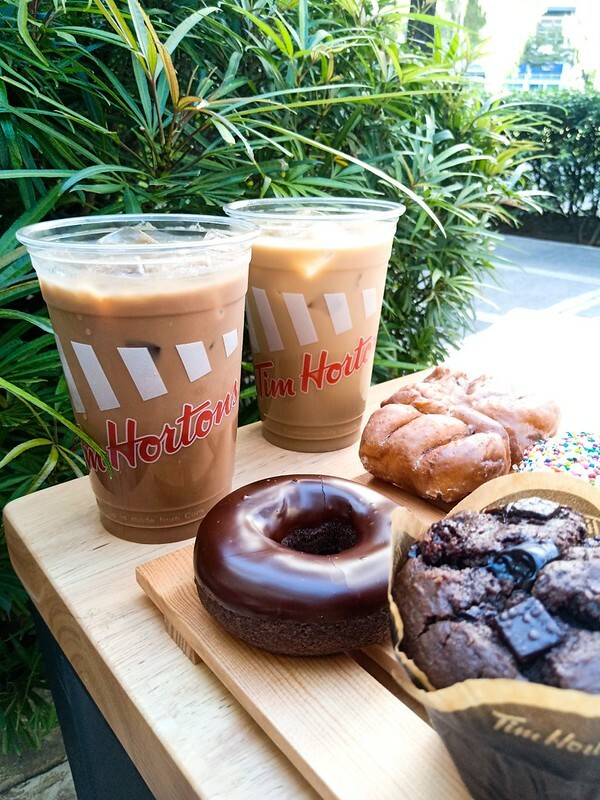 For more information and updates about Tim Hortons Philippines’ new products and offerings you may visit www.timhortons.ph or follow them on facebook @TimHortonsPhilippines and instagram @timhortonsph. Restaurant Brands International Inc. (RBI) is one of the world’s largest quick service restaurant companies with more than $30 billion in system-wide sales and over 25,000 restaurants in more than 100 countries and U.S. territories. RBI owns three of the world’s most prominent and iconic quick service restaurant brands – TIM HORTONS®, BURGER KING®, and POPEYES®. 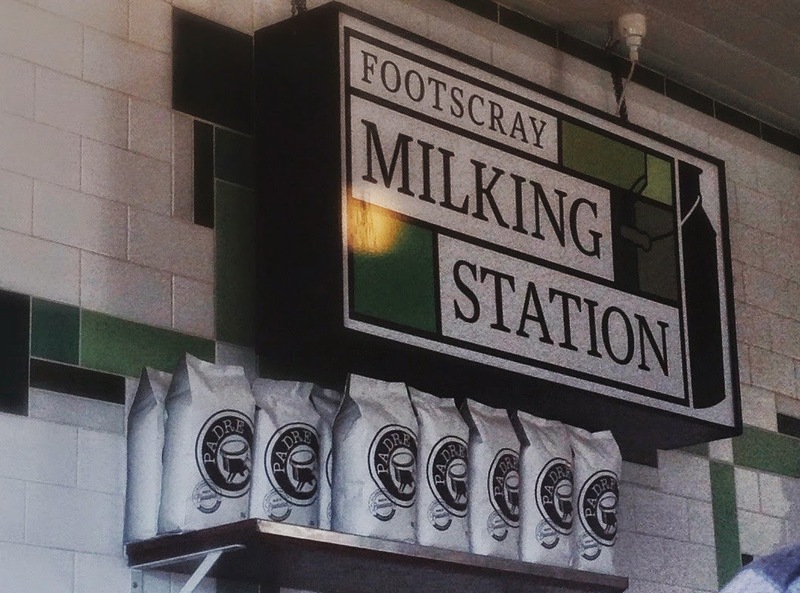 These independently operated brands have been serving their respective guests, franchisees and communities for over 40 years. To learn more about RBI, please visit the company’s website at www.rbi.com. TIM HORTONS® is one of North America’s largest restaurant chains operating in the quick service segment. Founded as a single location in Canada in 1964, Tim Hortons appeals to a broad range of consumer tastes, with a menu that includes premium coffee, hot and cold specialty drinks (including lattes, cappuccinos and espresso shots), specialty teas and fruit smoothies, fresh baked goods, grilled Panini and classic sandwiches, wraps, soups, prepared foods and other food products. Tim Hortons has more than 4,800 system wide restaurants located in Canada, the United States, and around the world. To learn more about the Tim Hortons brand, please visit the Tim Hortons® brand website at www.timhortons.com or follow us on Facebook, Twitter and Instagram.